Mercer County Behavioral Health Commission wants to help you quit using tobacco. 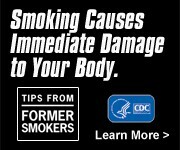 Here are the resources for you to quit and other information for prevention. Two upcoming free in-person tobacco cessation classes. Space is limited and free NRT is available to the first 15 registered participants who attend at least 5 of the 6 classes. (To register, contact Katie Gassner @ 724-662-1550×147). These classes will be announced. If anyone cannot attend classes please remind them that PA Free Quitline 1-800-QUIT-NOW offers over the phone counseling and free NRT mailed to their residence. Many Pennsylvania communities have instituted outdoor tobacco-free ordinances at parks, zoos, athletic fields, playgrounds, trails and even city sidewalks and streets as a way to protect both children and the environment. Cigarette butts are the most littered item in the world. 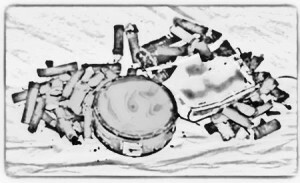 Discarded cigarettes and other forms of tobacco are toxic, hazardous to the environment and costly to cleanup. When washed into creeks and streams, tobacco waste is a toxic pollutant that does not decompose easily; it takes decades! Small children and animals are at risk of swallowing, choking, or burning themselves with discarded butts and poisoning themselves with the drug nicotine. Tobacco waste makes parks and playgrounds look dirty and uninviting. 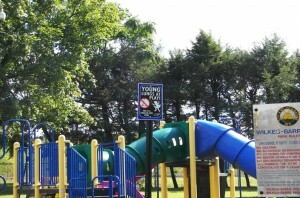 Tobacco-free parks provide children with clean and healthy places to play. 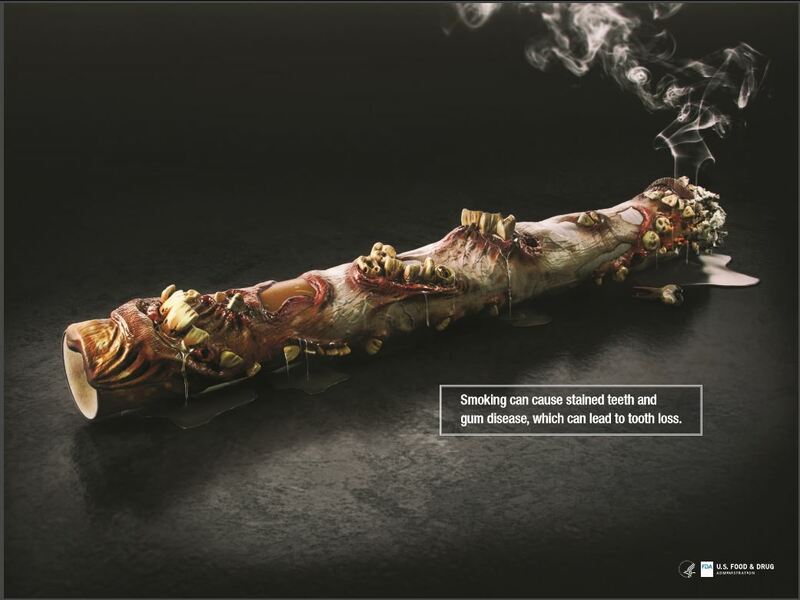 Children are hurt by secondhand smoke! Secondhand smoke contains more than 250 chemicals known to be toxic or carcinogenic (cancer-causing), including formaldehyde, benzene, vinyl chloride, arsenic, ammonia, and hydrogen cyanide. The Environmental Protection Agency classifies secondhand smoke, as a class A carcinogen; a substance known to cause cancer in humans and many serious illnesses in children including asthma, respiratory infections and cardiovascular disease. Children who are exposed to secondhand smoke are inhaling many of the same cancer-causing substances as smokers. There is no risk-free level of secondhand smoke exposure. Even brief exposures can be harmful. The only way to fully protect yourself and your loved ones from the dangers of secondhand smoke is through 100% smoke-free environments (The Health Consequences of Involuntary Exposure to Tobacco Smoke: A Report of the Surgeon General June 27, 2006). How do children learn to walk? To talk? To play sports? From adults! Every year in Pennsylvania, nearly 17,300 children under the age of 18 will become new daily smokers (Campaign for Tobacco Free Kids, 2012). When children see adults smoking in family-friendly places such as parks and playgrounds, they see the behavior as acceptable. Parks are about clean air, natural beauty and engaging in healthy activities, smoking just doesn’t fit in. Most Pennsylvanians, about 77.6% (Behavioral Risk Factor Surveillance System, 2011), DO NOT smoke. Tobacco-free policies that restrict tobacco use where children play help to protect the health of all community members. Posting adequate signage provides an opportunity to educate the community about the tobacco-free policy and allows individuals to handle tobacco use in the same manner as an alcohol or litter complaint that may occur at these facilities. Help to prevent children’s exposure to secondhand smoke at outdoor public play places. Supporting a tobacco-free ordinance in your city will make a difference in the health and welfare of all community members.